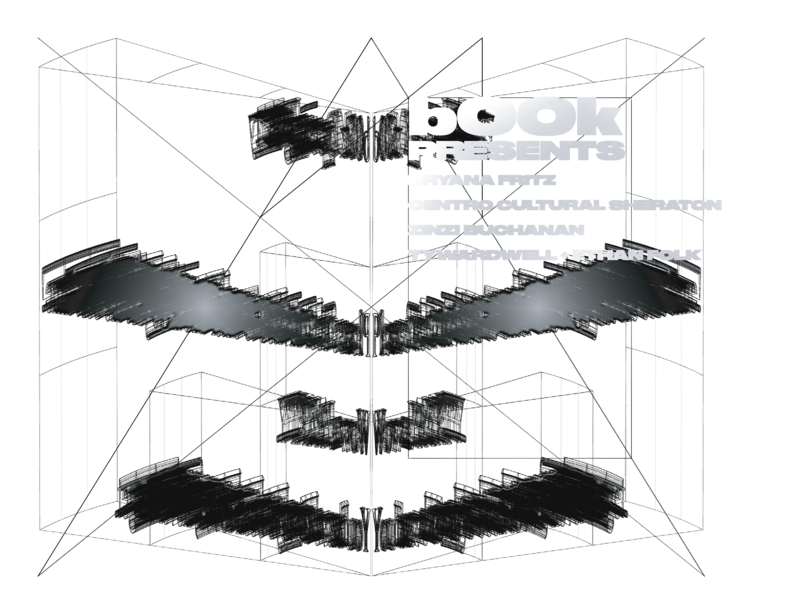 b00k is a residency space and presentation platform. b00k is currently able to offer each artist a workspace measuring A4 paper-size by 120 black and white pages. 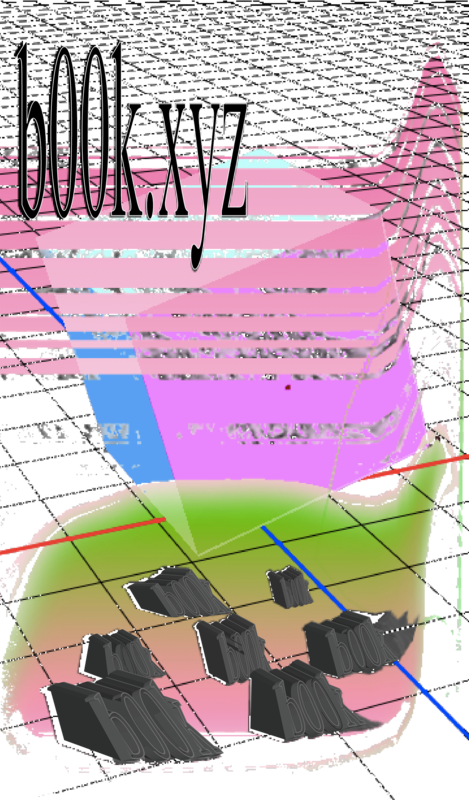 b00k 2 is now here ! TY WARDWELL & ETHAN FOLK. .gallery is a new Net.Art gallery hosting 3 exhibition spaces of up to 5 .html pages and/or 45mb. Exhibitions last 1 month and are opened with a public party.